Small to Medium Enterprises (SMEs) form the backbone of a modern vibrant economy. Yet many do not realise that their trademarks are the most important and valuable assets they have. Trademarks allow SMEs to distinguish their unique goods and services from those of their competitors. Unfortunately many SMEs take no steps to protect their trademarks. Indeed, many SMEs make the mistake in thinking that, by merely incorporating a company under a given name, this somehow grants exclusivity in the name. This could not be further from the truth; company or business name registrations do not grant any exclusive rights. While it may be possible to protect the business goodwill you have built up under a trading name, this can be expensive to prove in a court of law if you discover that one of your competitors is trading under an identical name or trading style. The more effective way of protecting and enforcing your corporate identity and brands is through registering them as trademarks. Niall Tierney has many years of experience in helping SMEs in Ireland and abroad to register their trade marks. The process is not as expensive as it may seem. For as little as €500 plus VAT, TIERNEY IP can assist a small business to file and secure a trade mark registration in Ireland. When granted, a trade mark registration will allow the holder to prevent anybody else in Ireland from using an identical or similar sign in relation to goods and/or services which are identical or similar to those for which registration is granted. 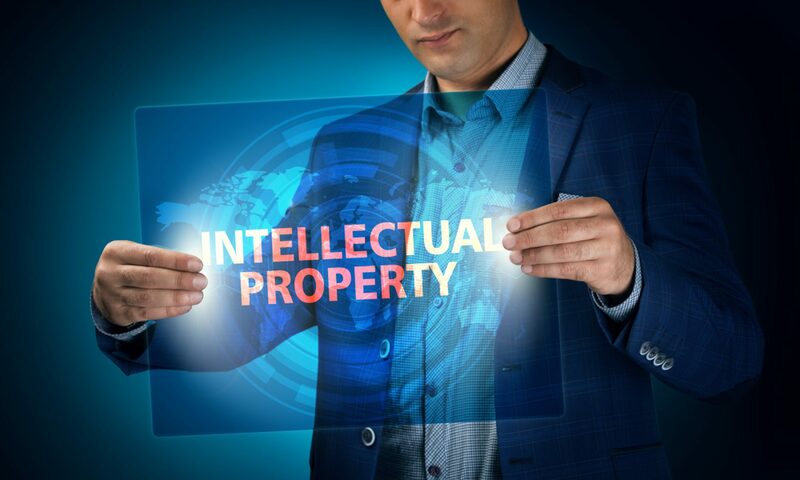 If protection is required beyond Ireland, TIERNEY IP can assist and advise a small business to secure trade mark registration throughout the European Union and in over 144 countries abroad. Many SMEs also make the mistake of commencing business under a name which may already be used by a competitor only to be then threatened with a trademark infringement or Passing off claim before the courts. These cases can be extremely expensive to contest and, if unsuccessful, could result in a significant damages pay-out as well as the other side’s legal costs. Niall Tierney has extensive experience in running and analysing ‘Freedom to Operate’ searches to ensure that you can commence your business or launch your brand without the risk of a challenge from a third party.